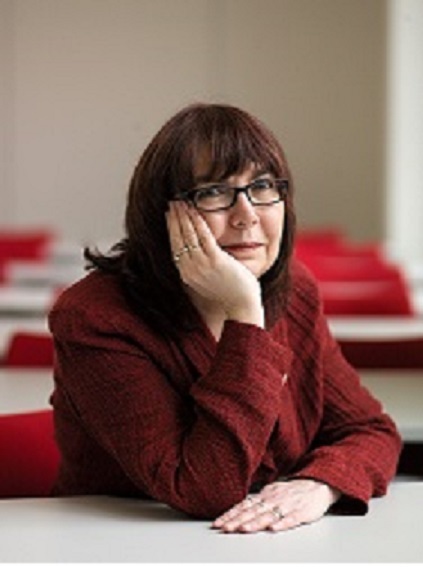 Professor Carole Goble is based in the School of Computer Science at the University of Manchester, UK. She leads a team of researchers and developers working in e-Science. Her research interests are in reproducible research, computational workflows, asset curation and preservation, semantic interoperability, knowledge representation, and knowledge exchange between scientists and new models of scholarly communication. She has a long track record of working with scientists – biology, biodiversity, social science, chemistry, library sciences - producing widely adopted infrastructure for computational workflows and data and model sharing. She is active in the European Open Science Cloud’s Pilot project (EOSCpilot) and two EU Research Infrastructures – Infrastructure for Systems Biology Europe (where she leads the data pillar) and ELIXIR where she is the Head of Node of the ELIXIR-UK national node and co-leads ELIXIR’s Interoperability work stream. She has promoted data/software e-infrastructure policy in many national and international forums, co-founded the UK’s Software Sustainability Institute and received the Microsoft Jim Gray eScience award.